Last year, two articles in the Wall Street Journal and Harvard Business Review criticized the overall CEO pay model at U.S. companies. [i],[ii]The authors of both articles, Robert Pozen and S. P. Kothari (both hereafter referred to as “PK”), link their criticisms to shortfalls in executive compensation governance (e.g., poor disclosure, misleading metrics, and selecting inappropriate peer groups) that have been allowed and/or encouraged by Board Compensation Committees. In this article, we address these critiques. 3. At most companies, appropriate peer groups to benchmark executive pay and company performance are determined after a rigorous process. We believe that CEO compensation is a major competitive advantage for U.S. companies due to our own and extensive academic research, our decades of consulting with thousands of major companies, and the strong stock market performance created by the earnings growth of those companies. The CEO pay model has helped because a CEO’s pay package is directly linked to operational and stock price performance. 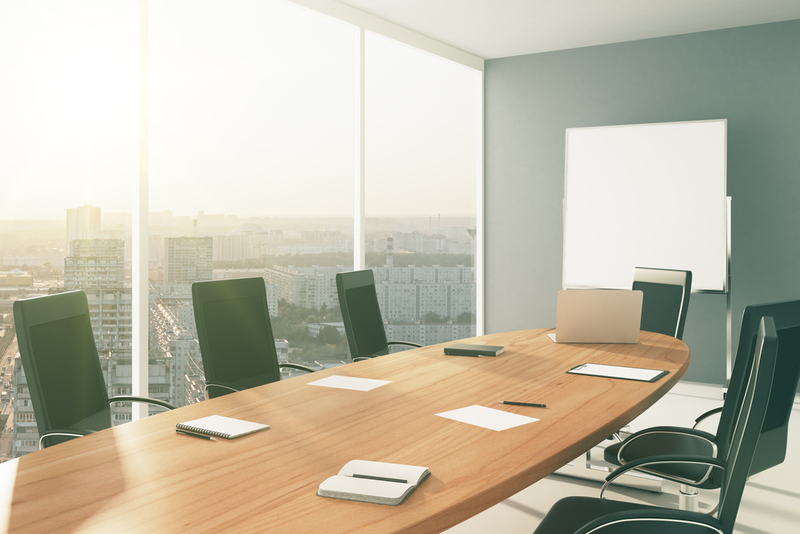 In addition, high CEO stock ownership in response to shareholders and corporate stock ownership requirements have created even stronger alignment to shareholders. In Table A, we have summarized PK’s key criticisms and our responses. Later in this article, we expand upon our responses with more specific comments on SOP results, non-GAAP metrics, and peer group selection. PK have criticized the SOP process and outcomes, stating that high shareholder approval is “undermined” by CompensationCommittees’ flawed methods in setting executive compensation.1However, shareholders have given favorable advisory votes in 2017 in approving executive compensation programs at 99% of Russell 3000 companies, which improves upon the 97-98% approval rates experienced over the previous six years. 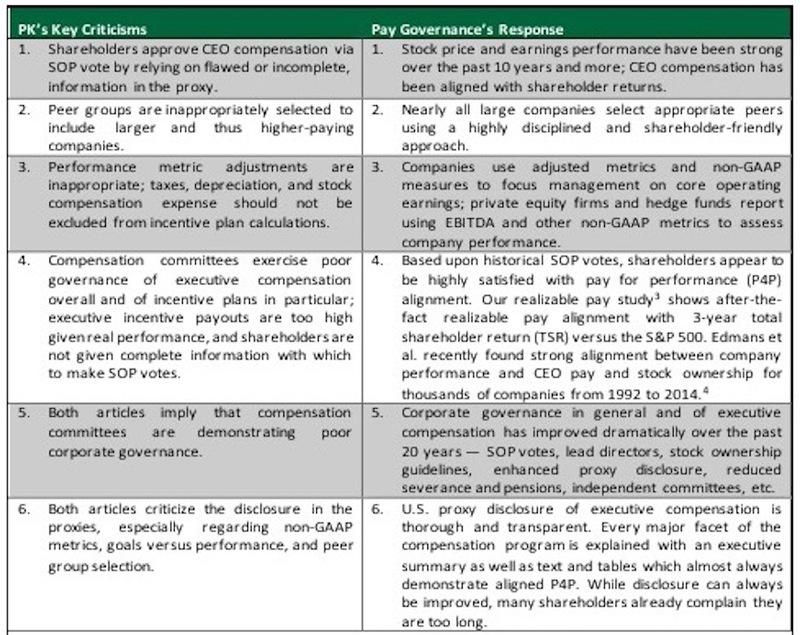 Furthermore, Institutional Shareholder Services (ISS), Glass Lewis, and other proxy advisory firms conduct rigorous annual reviews of proxy-reported executive compensation using various analytical tools and models to test the alignment between CEO pay and company performance. Historically, ISS has recommended negative advisory votes against approximately 12-13% of reviewed companies, thereby demonstrating implicit support for the remaining majority. The failure rate has been only 1-2% of all filing companies each year. In Table B, we have reported the ISS record for the past six years in its SOP advice to investor clients and subsequent voting outcomes. Early results for 2018 are also indicating another year of strong shareholder support for executive compensation. Shareholders have supported the executive pay model of most U.S. companies. Our experience has been that the 1% that fail SOP advisory votes have typically had poor stock price performance and an executive pay program that failed to align with disappointing financial and/or stock price performance. This overall voting process is a strong endorsement of the executive pay model. It is estimated that 90% of companies report an adjusted earnings metric as allowed by the SEC, and a similar percentage of companies use adjusted metrics in their incentive plans. PK argue that companies continue to choose larger and higher-paying peers for their pay analysis to increase compensation for their executives. Companies designate peer groups to benchmark both executive pay and company performance. It is important to note that there are no mandated rules or regulations specifying how peer groups should be determined and selected; there is no regulatory guidance on how many companies are to be selected or what measurement techniques are to be used. Despite this, most companies engage in a rigorous process to establish a peer group for benchmarking which must be disclosed in the proxy CD&A. This approach typically includes industry, size, and complexity screens. We recommend that companies go one step further by examining the commonality of peer selection and identification mutuality (i.e., how many peer companies also include your company in its selected peer group). Selecting peer companies that include your organization or other selected peers as comparable benchmarks adds further validity to the selection process. Finally, most companies review the peer group selection annually; companies may need to refine their group selection from year to year due to M&A activity and other industry dynamics. However, any peer group change, and the underlying reason for the proposed change, must be disclosed. Given the rigor that companies exercise in selecting their respective groups, we do not observe companies deliberately skewing their peers’ profiles to escalate executive pay. We believe the peer group selection process is clearly rigorous at most companies, considering size and labor market factors. Proxy advisors and shareholders of the Russell 3000 routinely agree with those companies’ peer group selection. The resulting peer groups have been successful in creating pay levels and structures that are competitively appropriate, motivating for executives, and fair to shareholders. Executive compensation program design is complicated. 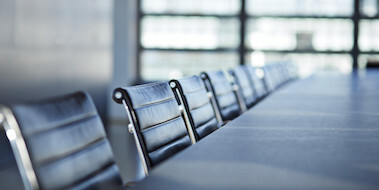 In today’s regulatory environment, an S&P 500 company will devote over 20 pages of the annual proxy to describing its executive compensation program with extensive narrative and table disclosures. In addition, there is ample additional financial information available to shareholders through the company’s 10K. Incentive plan designs that allow for an appropriate but limited amount of discretion in performance determination. PK recognize that “setting executive pay will always be a tricky process, since the goal is to reflect the performance while attracting top talent.”2We agree and believe that committees have done exactly that, as evidenced by stock market performance and SOP voting results. 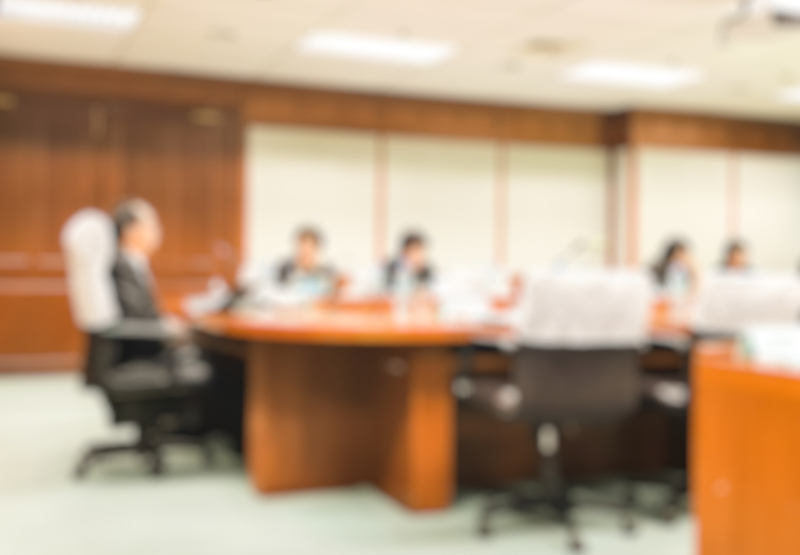 We advocate that compensation committees continue to pursue their important role in rigorously measuring company performance and seeking new ways to improve P4P alignment. General questions about this Viewpoint can be directed via email to Ira Kay (ira.kay@paygovernance.com)or John Ellerman (john.ellerman@paygovernance.com). [i]Robert C. Pozen and S.P. Kothari. “If the CEO is Overpaid, Blame the Compensation Committee.” The Wall Street Journal. August 21, 2017. https://www.wsj.com/articles/if-the-ceo-is-overpaid-blame-the-compensation-committee-1503355104. [ii]Robert C. Pozen and S.P. Kothari. “Decoding CEO Pay.” Harvard Business Review. August 2017. https://hbr.org/2017/07/decoding-ceo-pay. [iii]PK argue that depreciation should not be added back because it reflects “wear and tear on plant and equipment.”1 However, many incentive plans also adjust for capital improvements above or below a budgeted amount to ensure that management has no incentive value in spending less than the optimal amount of capital. [iv]Ira Kay, et al. “Assessing ISS’ Newly Selected GAAP Financial Metrics for CEO P4P Alignment: How Can Companies Respond?” Pay Governance. May 24, 2017. http://paygovernance.com/assessing-iss-newly-selected-gaap-financial-metrics-for-ceo-p4p-alignment-how-can-companies-respond/. [v]Nicholas M. Guest et al. “High Non-GAAP Earnings Predict Abnormally High CEO Pay.” Social Science Research Network. September 6, 2017. https://ssrn.com/abstract=3030953.